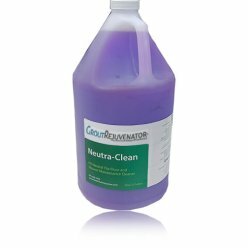 Grout Rejuvenator Founder Mark Welcheck established AmeriTech Industries in 1994 with a focus on residential, commercial and resort flooring restorations. Thousands of floors later we still offer 100% satisfaction with uncompromising service technicians. A member of our staff will provide each demonstration at no charge with a free proposal for your restoration. Without the pressure of commissions, our sales team can offer the best price and best service to a potential client. 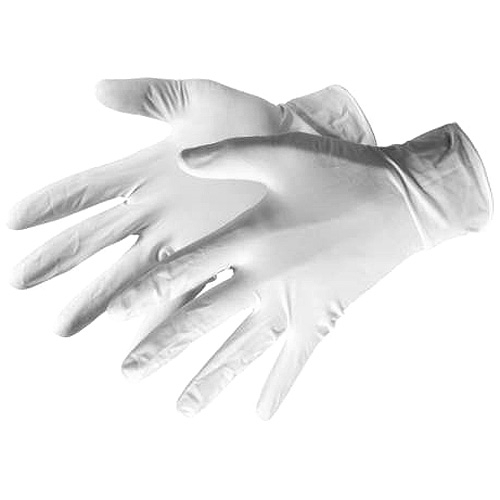 No contract is too small for great personal service! 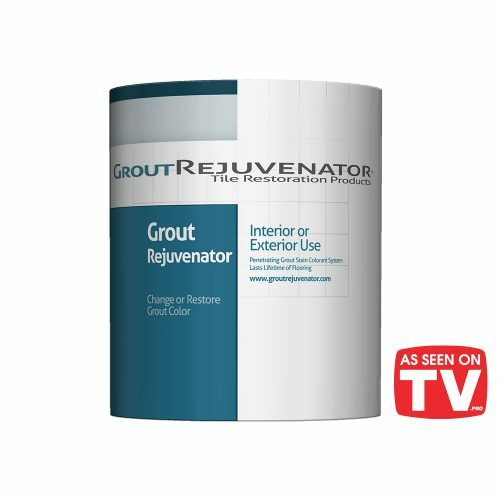 Grout Rejuvenator develops and manufactures tile restoration products for sale at our GroutRejuvenator.com online store for homeowners, commercial staff and resort staff. 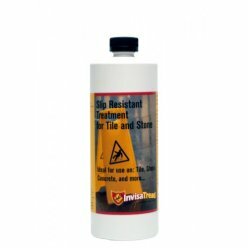 Whether a penetrating cleaner is needed for tile/grout cleaning, a shower needs a good scrubbing, or the color of the grout joints needs to be changed to match a new décor, we have the products to make every do-it-yourself task effortless with the outcome of professional restoration. 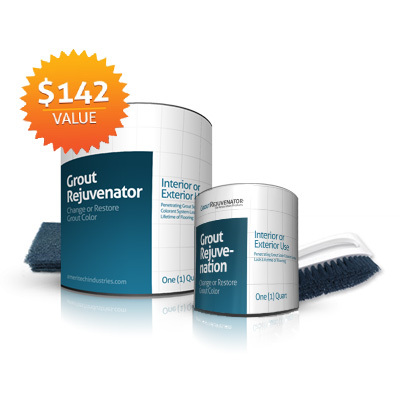 Our signature product Grout Rejuvenator Grout Stain is available in 1 Gallon, 1 Quart, and 1-pint sizes. 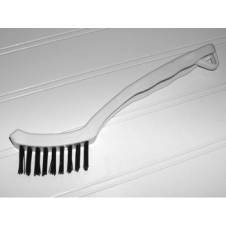 We have a variety of colors available and can match any color upon request. 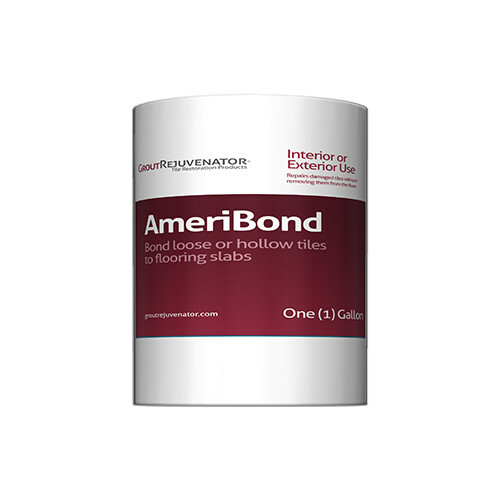 For hollow tile repair, check out our Ameribond Hollow Tile Repair System. 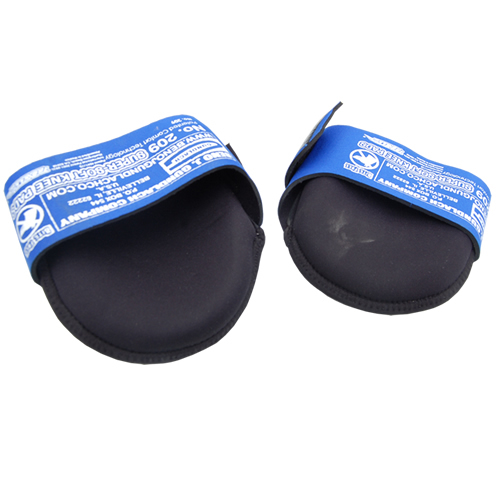 This product allows you to repair hollow tile without the removing the tile. 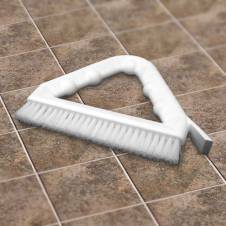 We also have bundles that save you money and deliver everything you need to get your grout looking like the day it was installed.